The cryptoeconomy has no shortage of projects, and as such, no shortage of unique value propositions (UVPs). Coins rise, and coins fall, with market cycles leading to some projects being appreciated more than others. As some projects acutely gain ground, others acutely lose attention and buzz. But crypto markets are always in flux, so it’s always good practice to consider what projects may be underrated, relatively speaking, at any given time. As murmurs of another altcoin season continue to grow, here’s a spotlight on a handful of underrated cryptocurrencies that could be set to consolidate higher into the top 100 cryptos per market capitalization. 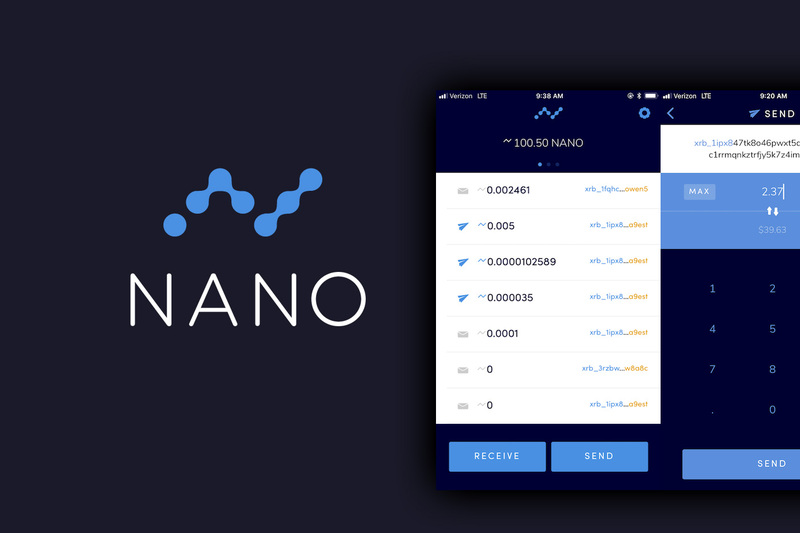 Currently the 23rd largest cryptocurrency by market cap, Nano is a project that competes in the saturated UVP arena of payments and has thus been overshadowed to date by more entrenched payments cryptos like bitcoin (BTC) and bitcoin cash (BCH). However, what Nano has going for it is an innovative block lattice system that works very well. The coin’s community took a bit of a hit in the wake of the Italy-based Bitgrail cryptocurrency exchange’s collapse in early 2018, but with that episode now safely in the rearview mirror, the project seems positioned to continue winning over new proponents with its transactional efficiency. What is Nano’s Block-Lattice Architecture? 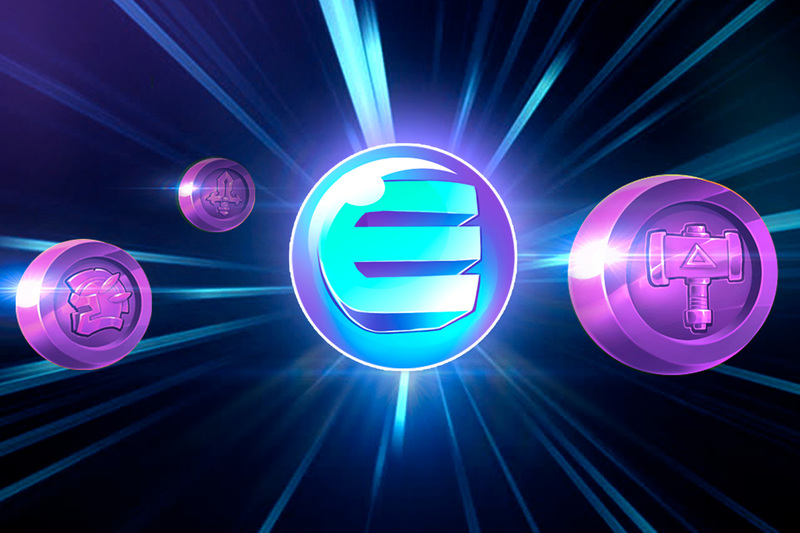 Presently the 41st crypto by market cap, Enjin Coin is a cryptocurrency play focused around facilitating the tokenization of gaming assets. Some would argue ENJ isn’t underrated after the run the coin took upon revelations the Samsung’s new flagship S10 smartphone would be able to natively store the Enjin project’s ERC1155 tokens. Yet if you think the cryptoeconomy and the gaming industry will continue to grow over the next few decades, then it stands to reason that Enjin Coin may still be one of these space’s underrated projects. 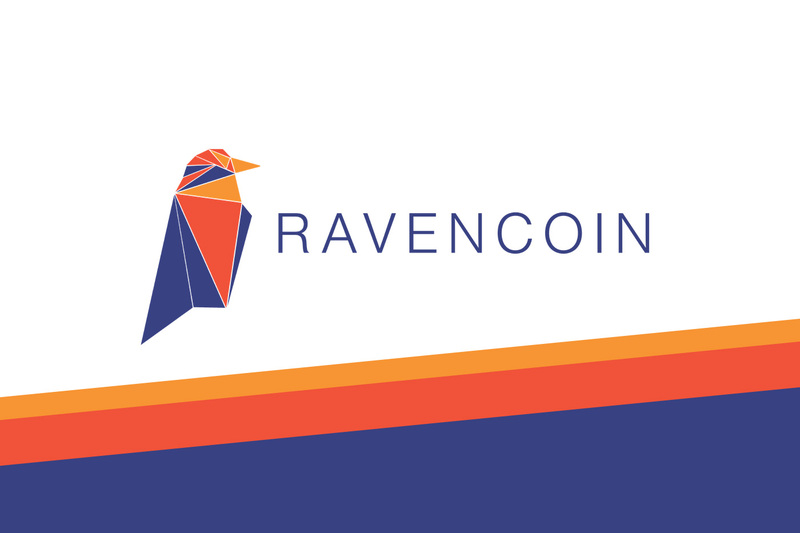 The 58th largest cryptocurrency at press time, Ravencoin is a Bitcoin clone that’s been geared toward security token offerings (STOs). If Byrne’s comments hold up, RVN has a brighter future ahead. For now the 66th biggest crypto project per market cap, Decentraland’s MANA token powers the virtual reality commerce that allows users to trade and create content in the Ethereum-based Decentraland world. 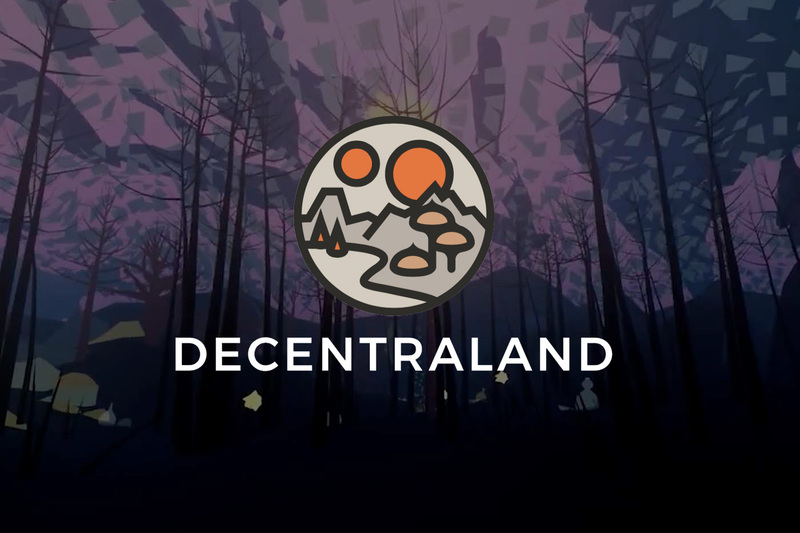 Like how Enjin Coin may be lifted by the boon of the gaming industry, Decentraland may be primed for traction due to the rise of virtual reality in contemporary society. MANA is also a coin that Coinbase has already listed on Coinbase Pro and is considering listing on Coinbase.com and the exchange’s mobile apps. Accordingly, the token’s profile seems set to rise in general. 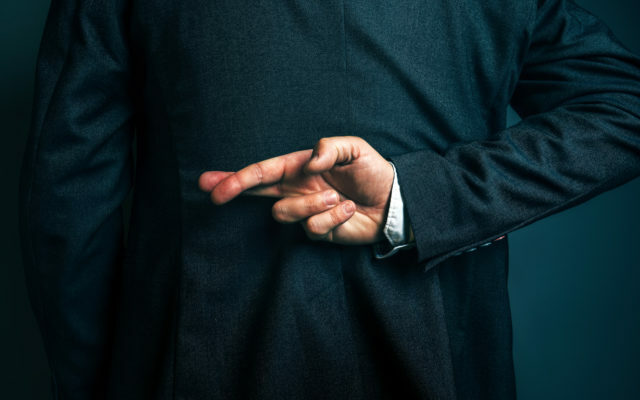 Using secret nodes with staked ENG, Enigma’s tech obfuscates smart contracts so that data on a given blockchain can be used without breaching users’ privacy. 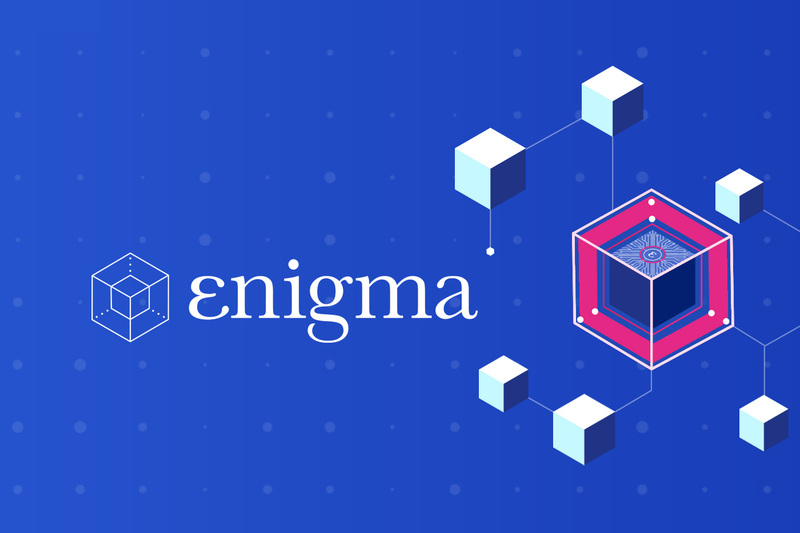 In this sense, Enigma has the potential to turn blockchain projects that weren’t initially focused on privacy into de facto privacy coins. It’s such a dynamic that could make Enigma a project to watch going forward. 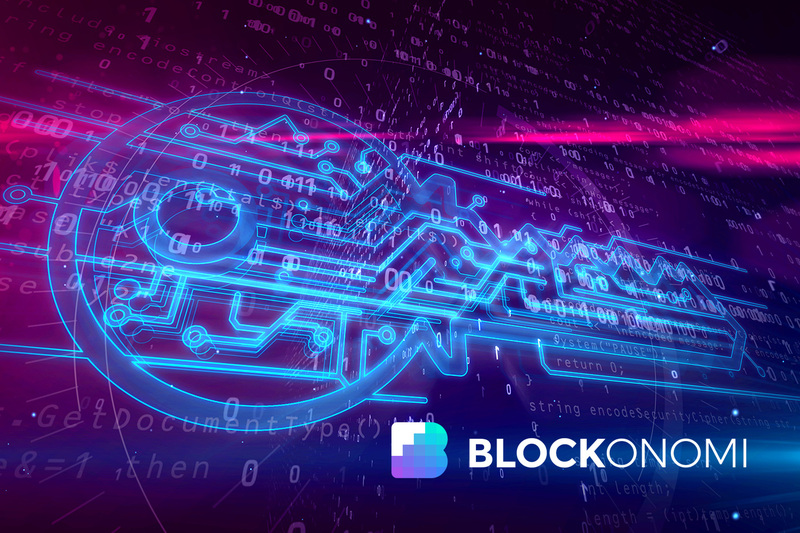 The post Game of Coins: 5 Underrated Cryptocurrencies in the Top 100 appeared first on Blockonomi.